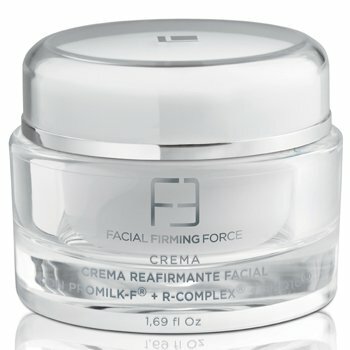 Enhanced formulation with Promilk-F + R-Complex + Q10 Nanomes which helps stimulate cell proliferation and skin tropism improving elasticity and firmness from the deepest to the outermost layers of the skin (In/Out Effect). Its active ingredients help restructure the dermal matrix by stimulating the production of macromolecules such as collagen, hyaluronic acid and fibronectin. 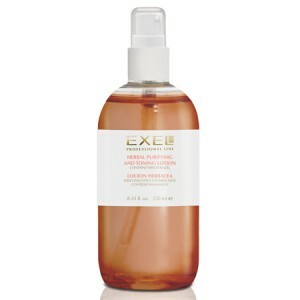 Skin elasticity and firmness are improved, and it also helps reduce skin roughness and facial contour is redefined. How to use: Apply night and day with gentle circular movements until fully absorbed. 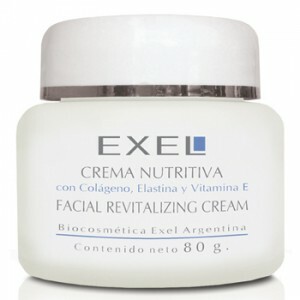 INGREDIENTS: Promilk-F, R-Complex, Q10 Nanomes, Yerba Mate, Almond Oil.